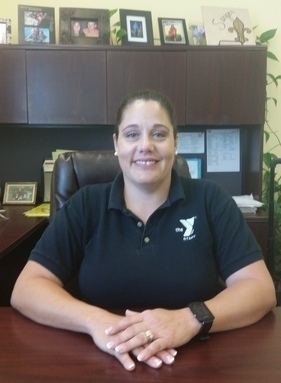 Jennifer's Favorite Y Moment: I never realized how many children in our community didn't have access to transportation to the city. Once we were on a field trip and a camper spotted a yellow car and became excited to see a taxi cab for the first time. I explained to him the car he saw was not a taxi cab, however, I was able to later show him a real taxi cab. I love being able to see the excitement on children's faces as they experience things for the first time through our programs. 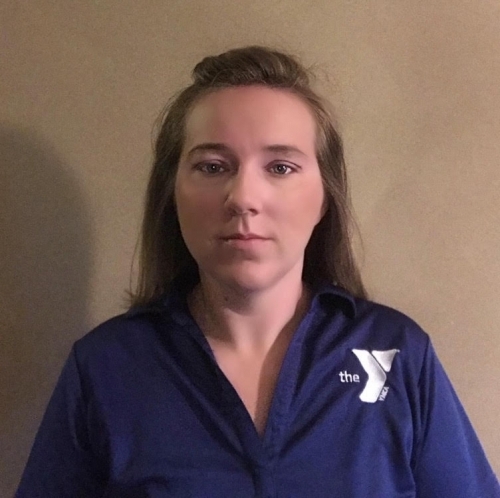 Why Ashley loves the Y: "Of all the places I've worked, the Y has been by far the most rewarding. What I love most about the Y is the passion it creates in our community; getting to be a part of the positive effect it has on people of all ages is an edifying feeling. 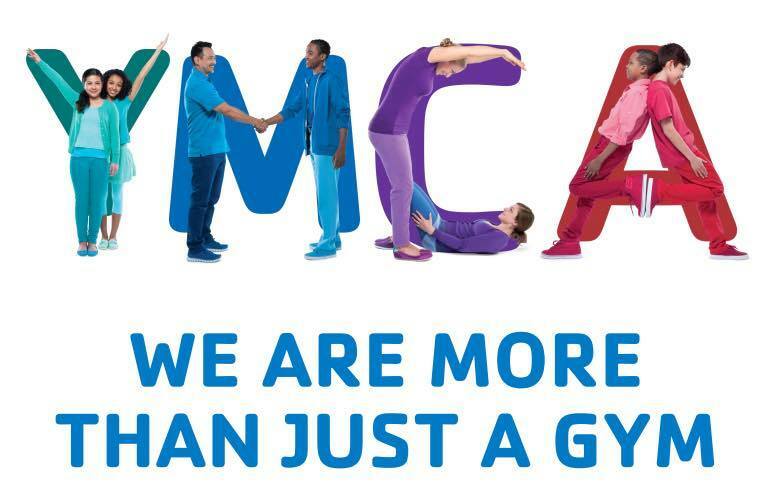 Our Y allows everyone to reach their full potential through our mission that focuses on a healthy spirit, mind, and body. 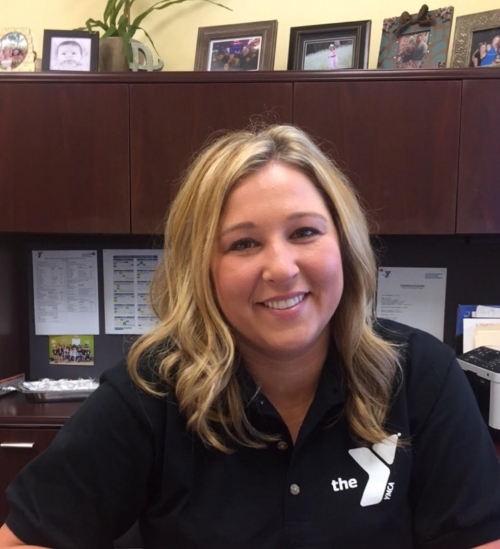 Last but not least, I love our Y family which is made up of volunteers, donors, members and staff, who make this place a home, rather than a job."